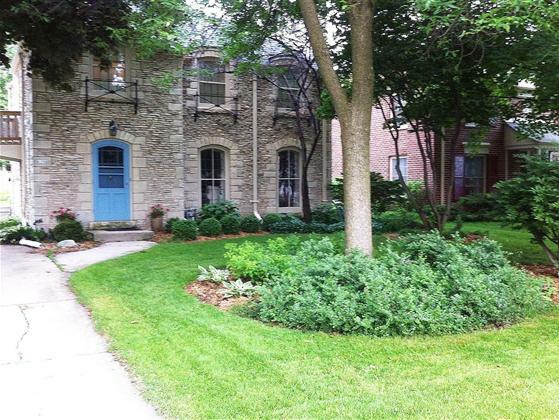 Lannon Stone 2 Story Colonial in Whitefish Bay! Rare opportunity to own a colonial in a great neighborhood with a double fenced in lot! So much space in your yard for kids and pets to run and play safely. Elegant living room with natural fireplace leading into your formal dining room with built in china cabinets. Eat in kitchen with updated cabinets and counters. Large master bedroom. Ceramic bath. Lower level rec room. Don't wait!